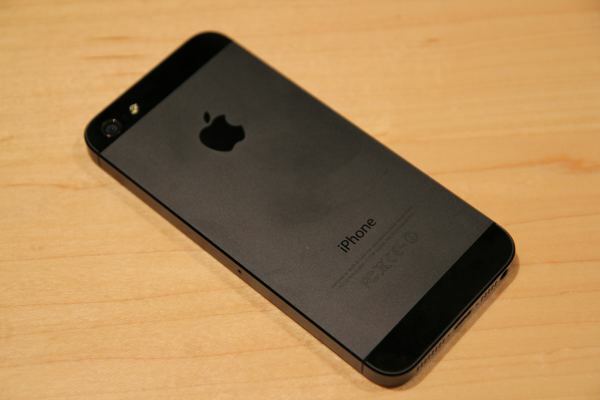 Apple Inc has now confirmed a free repair to the owners who have an iPhone 5 with a defective sleep – wake button. The button in the iPhone 5 is defective and behaves abnormally most of the times. As owners reported that the iPhone 5 button sometimes doesn’t work and gets stuck. The button is having response issues and requires a repair. The defect is in the iPhones which were produced over a limited period — Apple failed to give any exact dates, instead the company is now asking the customers to check whether their iDevice is eligible for the repair or not. The company has provided a portal to check for the eligibility[check here]. The phones that were not manufactured during that period are not eligible for the repairs, and one has to either mail the device or has to carry it at the Apple centers. For now Apple is only calling iPhones in the USA and Canada. The company would do it in other countries probably after the 2nd May this year. The Cupertino giant has now stopped the production of the Apple iPhone 5, instead the company has replaced it with iPhone 5C — The Colorful. Even though it just the another iPhone 5, Apple iPhone 5C was a complete flop. One possible reason was the plastic body. In another news Apple probably be introducing the new iPhone 6 in the June, company usually launch them at the end of the year. The new iPhone 6 is going to have some major changes. First, it will be thinner than it was ever before, secondly the company will offer the iPhone 6 with a screen of 5.7 inches and along with this “phablet”, the company would also launch one having a screen of 4.7 inches. Apple recently sold 47 million iPhone units and is probably the most preferred brand in the world right now. What repair? it should be return with full compensation due to factory defect. Oh, just remember i don’t have iPhone. trololololololol. I’ve read articles with better grammar and punctuation in high school newspapers.